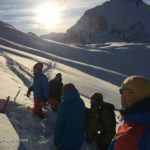 Free provision of snowshoes, ski/walking poles and technical equipment where required. Comfortable accommodation and great food at the Hotel Grand Bec *** with heated indoor pool, jacuzzi and sauna. Transfer from Geneva airport direct to your hotel and return. 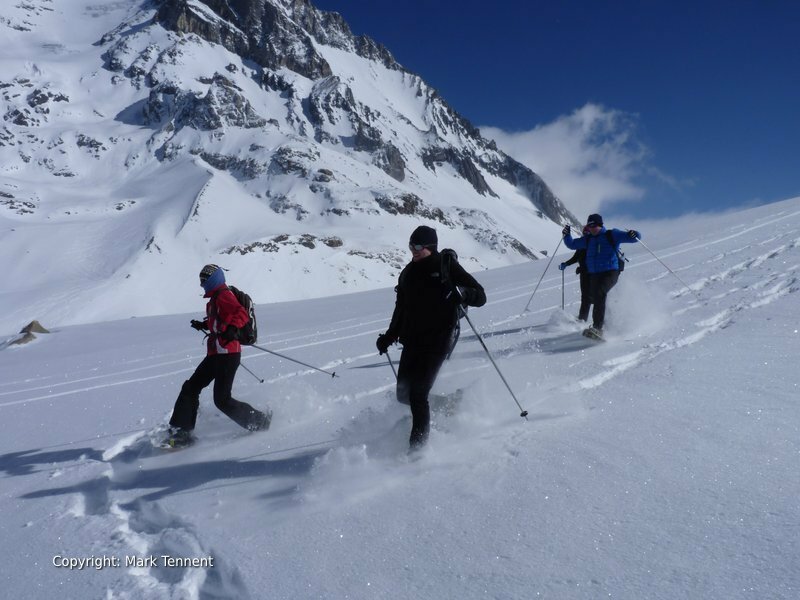 Enjoy a guided snowshoe weekend in the Vanoise mountain range in the heart of the French Alps. 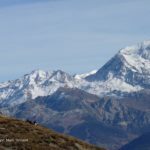 The Vanoise are located in the Savoie department of France close to the Italian border and share a 15km shared border with the Gran Paradiso National Park in Italy. This holiday is based at the unspoilt village of Pralognan-la-Vanoise, a gateway to the Vanoise National Park. 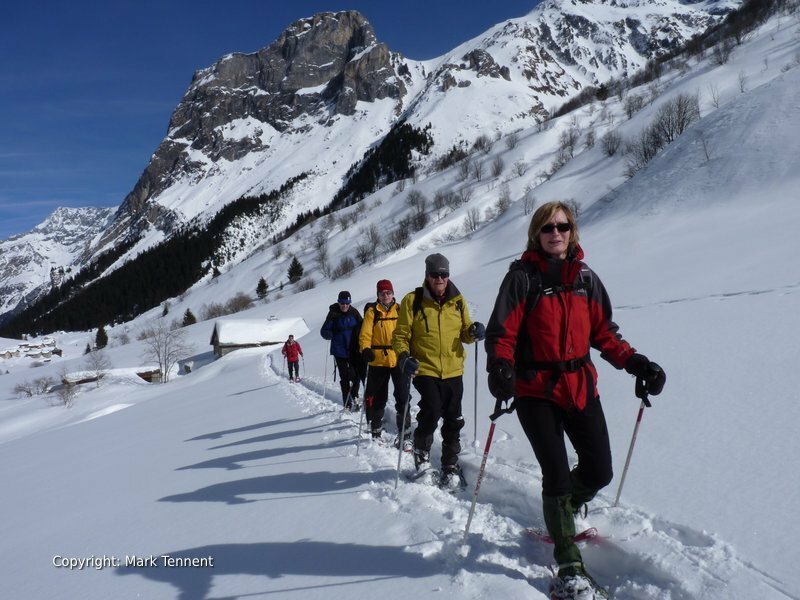 You will experience 3 days snowshoe walking surrounded by the high peaks of the Vanoise. The Vanoise National Park was created in 1963 and ensures that the area retains its calm and authentic atmosphere. The Vanoise National Park remains unspoilt from development despite being close to some of France’s major ski resorts such as Courchevel, Tignes and Val d’Isere. The Vanoise has a large population of ibex that you may have the chance to see during your holiday. 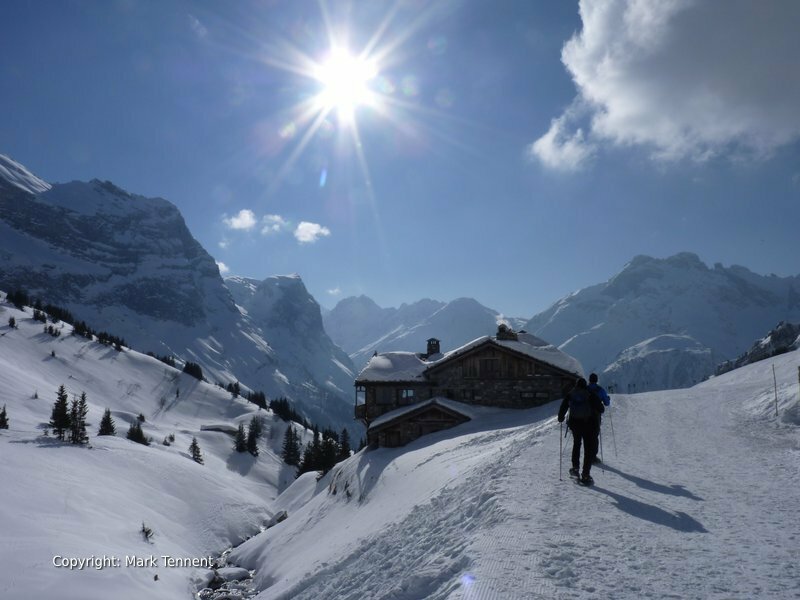 Each days snowshoe walk will show you a different aspect of these spectacular mountains. This holiday is based at the Hotel Grand Bec *** where you will receive a warm welcome in this family run hotel. The hotel has an indoor swimming pool, jacuzzi and sauna to relax in at the end of the day. Fri evening – Arrival at Geneva airport. I will meet you at the airport and transfer you to Pralognan. Once you have had time to settle into your room it is time to meet in the bar for an aperitif and a short briefing. Now it’s time to sample the fine cooking at the Hotel Grand Bec. After dinner settle into your hotel. Sat – Today we will put on our snowshoes and explore the Doron valley. Our walk takes us first through pinewoods draped in winter snow and then pristine snowfields with the mountains towering above. 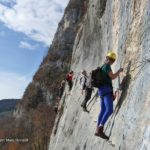 Depending on the snow conditions, time and energy we may make it as far as the hamlet of Prioux or even the Refuge du Roc de la Peche. 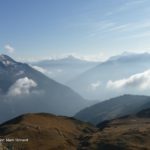 Sun – There are many possibilities but if conditions allow we will head into the Vanoise National Park on the “Route du Sel” and in the “shadow” of the Grande Casse as far as the Lac des Vaches or even the Col de la Vanoise. Mon – Champagny-le-Haut. Leaving the hotel make a short transfer passing the small village of Champagny and into the hanging valley of Champagny-le-Haut. 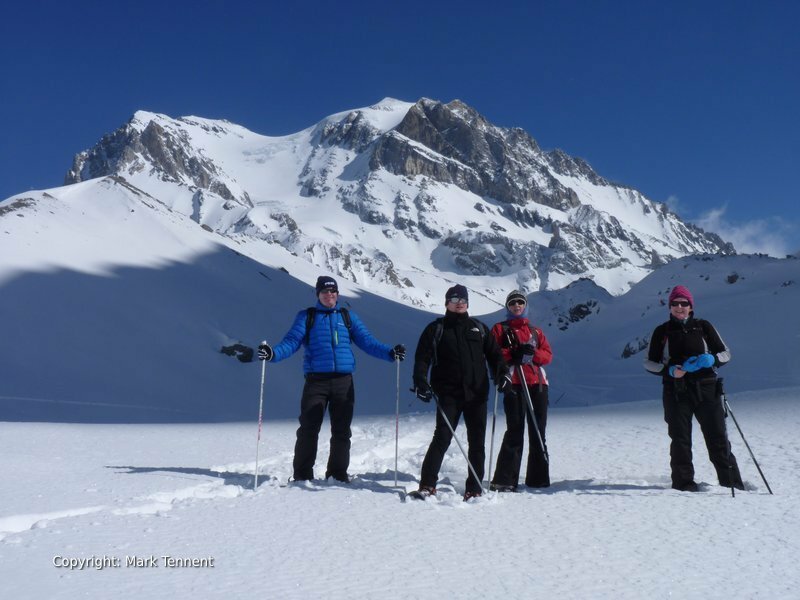 Here we will enjoy the superb scenery including views of the North face of the Grande Casse and the Glacier de l’Epena. Transfer to Geneva airport. Max Group size: 4 – 8 – Private Group tours and Custom tours available. 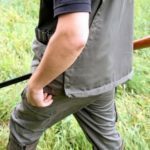 Personal clothing & equipment, walking boots.